Triopetra Villas” Fournou Lago villas complex features two villa of unique aesthetic, one named Stefania and the other one named Nikos, that are both the ideal choices for luxury holidays in the amazing island of Crete. In harmony with the natural surrounding area of the villas, every one of them is surrounded by the idyllic landscape while offering all modern amenities to its guests. 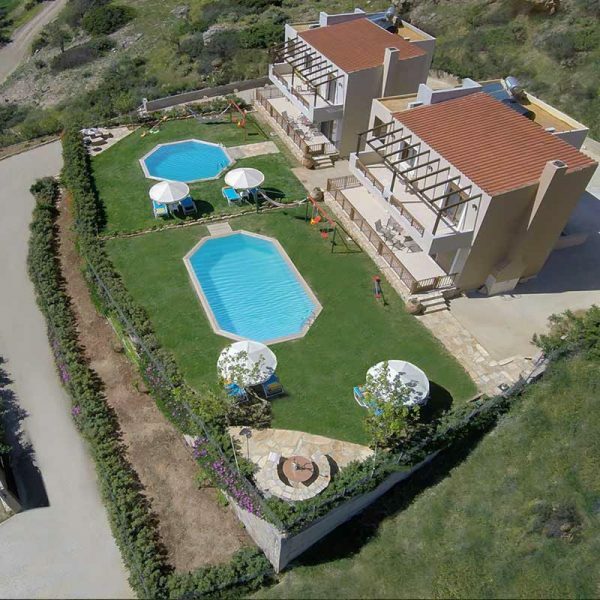 Situated in the quiet area of ​​southern Crete the villas are built on top at a distance of 2 km from Triopetra beach. Both villas have a unique decorative touch on the inside area and are very spacious with a size of 100 square meters each , accommodating up to 6 people. Each villa offers free private parking and private pool and playground. 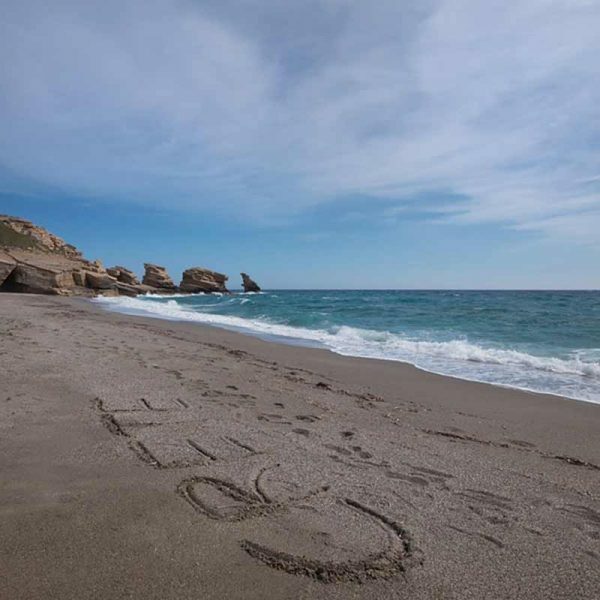 During their stay guests have the opportunity to enjoy the beaches of Triopetra, that are rumored to be the most the most beautiful in Greece, but also small, calm bays and coves ideal for walks in the most amazing natural scenery. The complex is located in the region of Akoumia, located at a distance of 50 km from Rethymno, which is a 45 minutes drive away. In Triopetra guests can find mini markets and traditional restaurants and taverns to try all the traditional delicacies and of course fresh fish and all the local dishes. The traditional Greek cuisine along with the stunning scenery and the popular sunset of the region, create the ideal conditions for visitors to experience unforgettable moments in the amazing Triopetra. 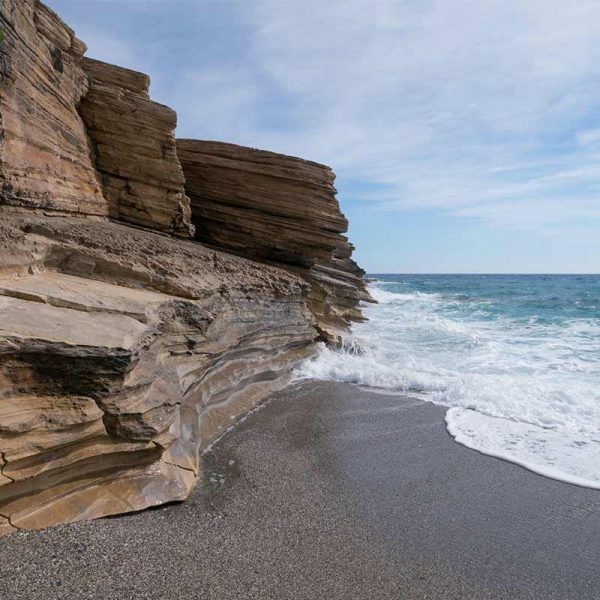 Guests wishing to discover the surrounding area can explore the nearby market in the town of Spili, the Saturday market in Mires, a great variety of shops and attractions of the city of Rethymno, as well as the caves of Matala, and of course Knossos, and Phaistos. Every room and corner in the house exudes style and atmosphere. 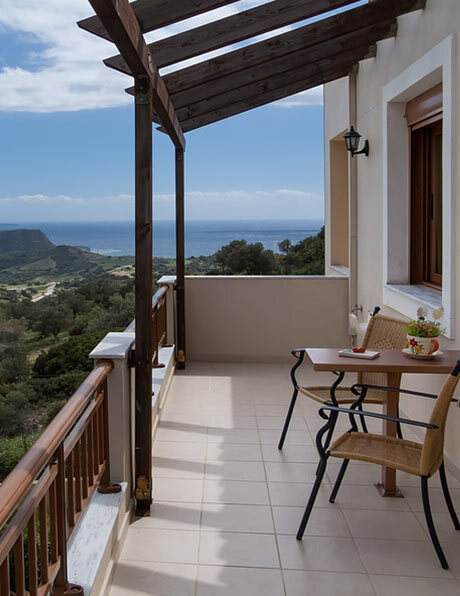 Connected to the top floor with an internal staircase, Villa Nikos and villa Stefania both feature on the main level a spacious living room with an LCD satellite television, a Hi-Fi, a kitchen, a dinning table sitting 8 people, a WC and a fireplace. The kichen is fully equiped featuring a refrigerator, electric cookers, microwave oven, kettle, toaster, crockery, cutlery, glassware and cooking utensils. 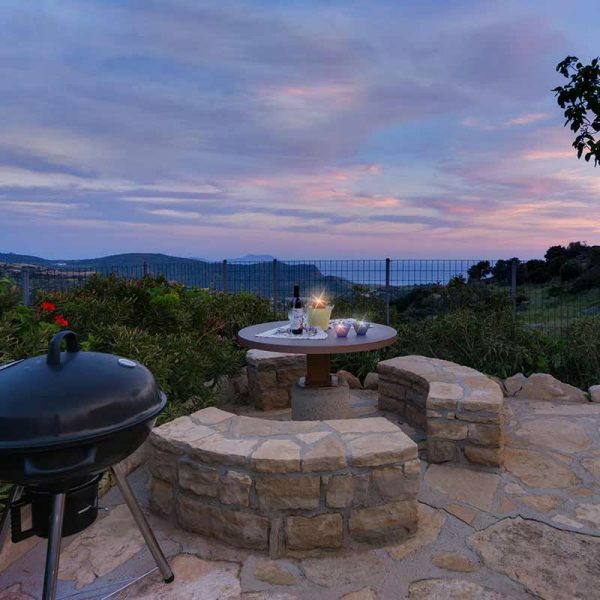 Triopetra Villas Fournou Lago are offering outstanding views to its guests staying at villa Stefania and villa Nikos.. Featuring a Queen Master bedroom, leading to a private balcony with pergola and a Twin bedroom with two single beds that can easily become a double room. Both bedrooms have air-conditioning and fitted wardrobes. Also, there is a luxurious family bathroom with a washing machine, an iron and ironing board. 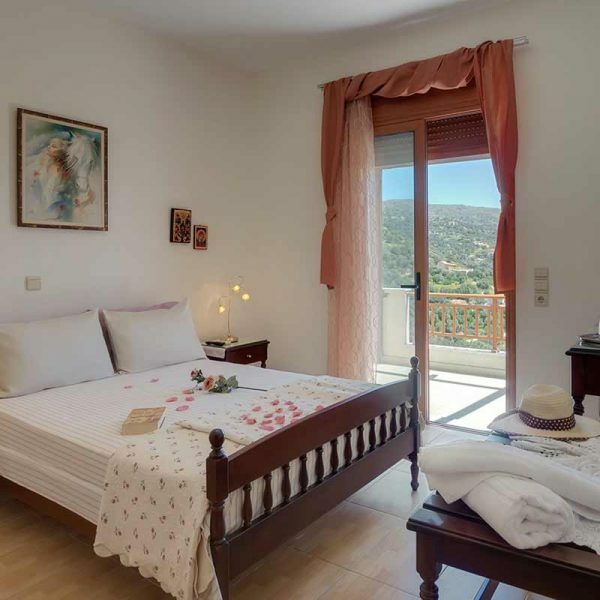 Triopetra Villas” Fournou Lago, is a complex with spacious and tastefully decorated rooms. In- room facilities include just about everything in order to make your stay as comfortable as possible.